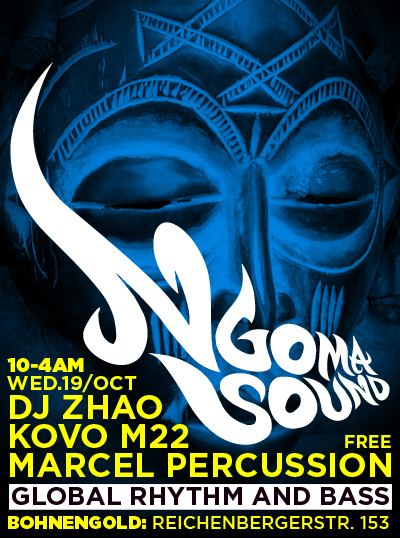 This wednesday Ngoma is back in a bigger and better new location. We have, in addition to the badman on the drums Marcel, for the first time, wicked MC from the Congo: Kovo M22, who will be dropping lyrical madness in 4 different languages. NGOMA SOUND brings the sweetest and toughest jams from the motherland and beyond: both heavy classic killers and urban tech-bass sickness. 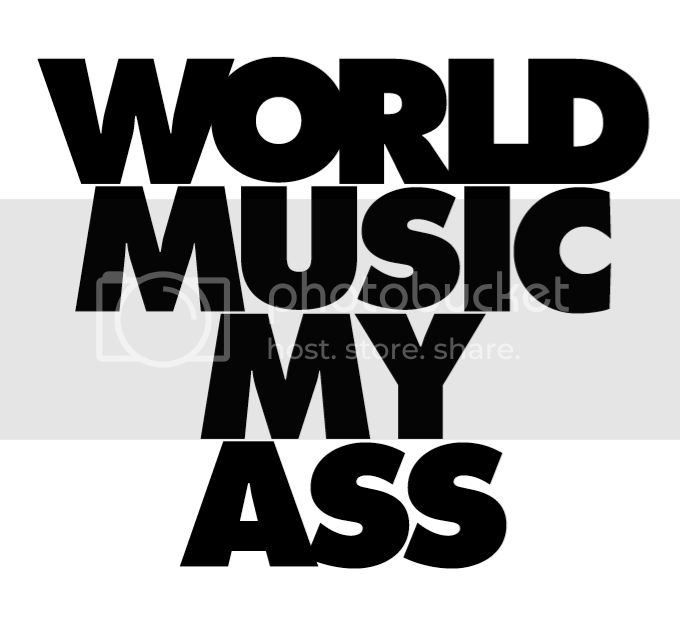 see you on the dance floor. 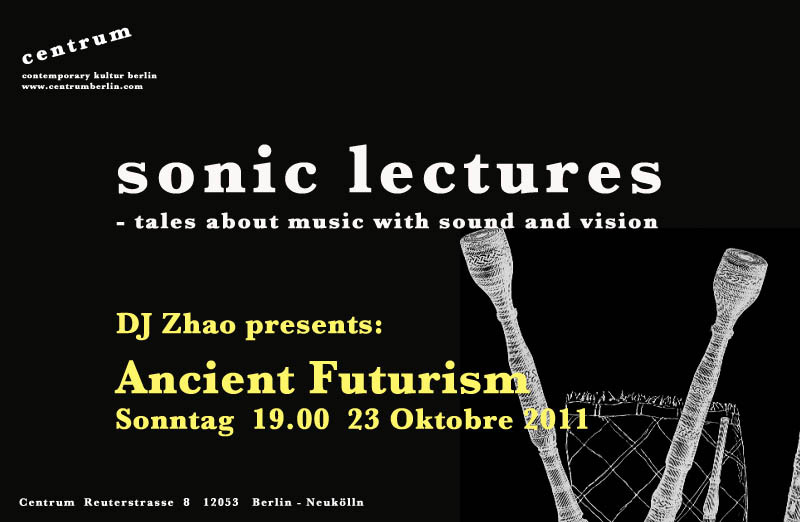 The first in a series of Sonic Lectures takes place at Centrum (Reuterstr 8, Berlin 12053) this Sunday (23rd October 2011), starting at 7pm. Entitled Ancient Futurism, the lecture is by ethnomusicologist DJ Zhao. He plans to explore the many connections and continuities between pre-modern ancestral sound traditions and some of the most innovative of contemporary musical movements. “From limited available evidence we will draw interrelated lines which form pictures of undeniable genealogy, which includes both advancement and deterioration, and further challenge outdated yet persisting notions of progress and today’s common and severely distorted views of world cultures”.